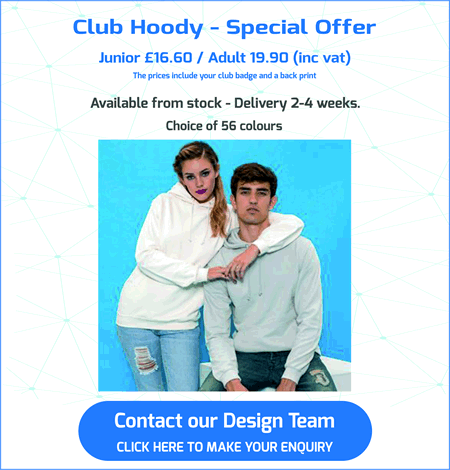 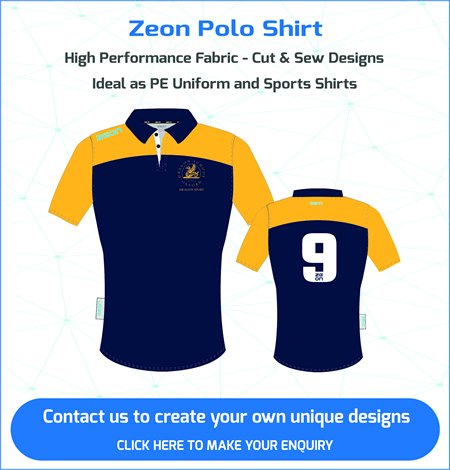 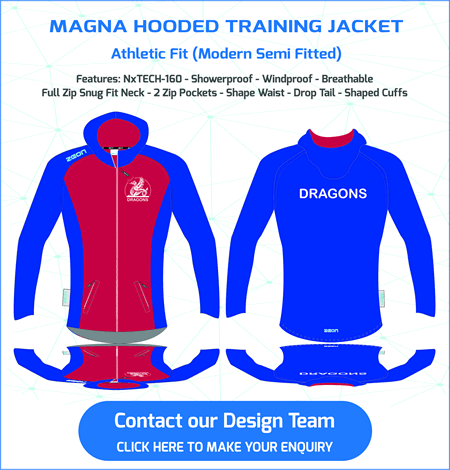 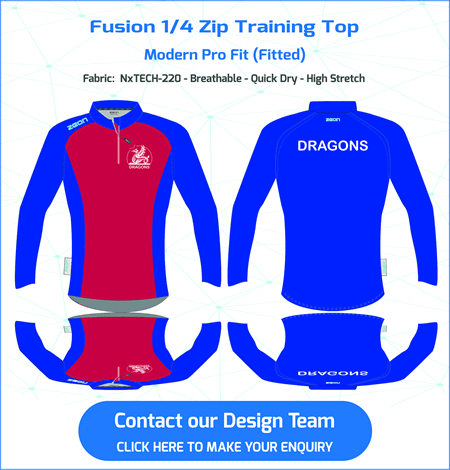 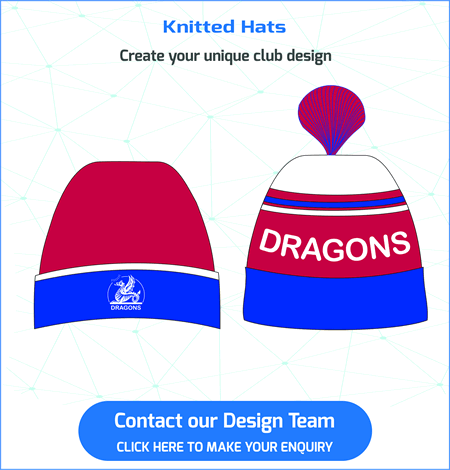 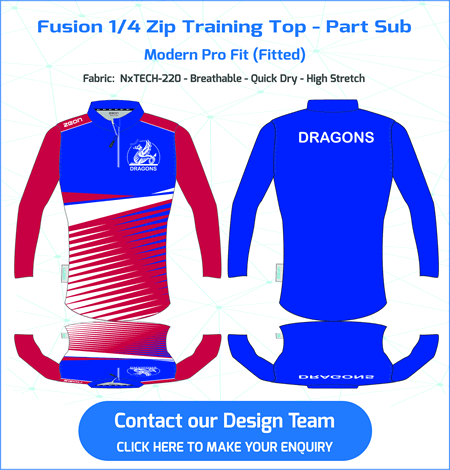 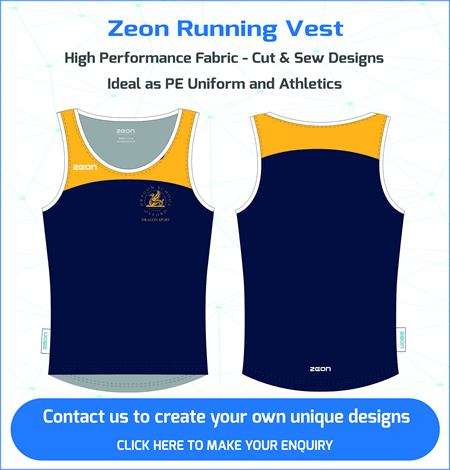 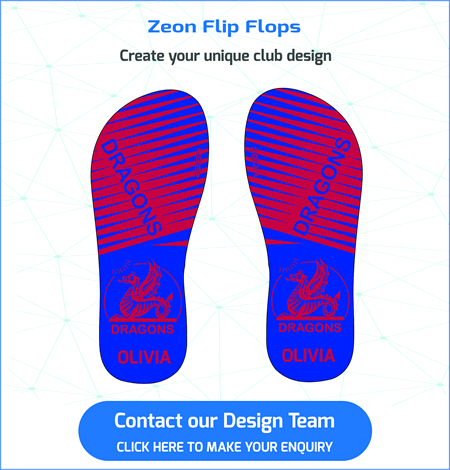 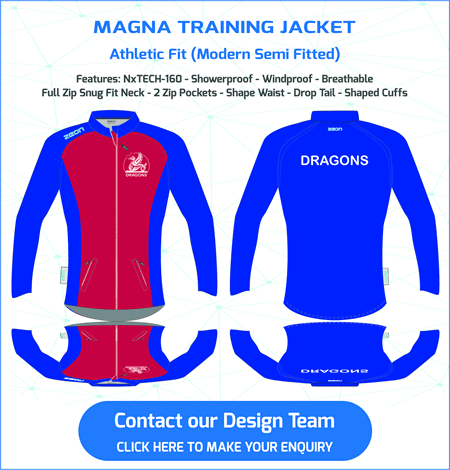 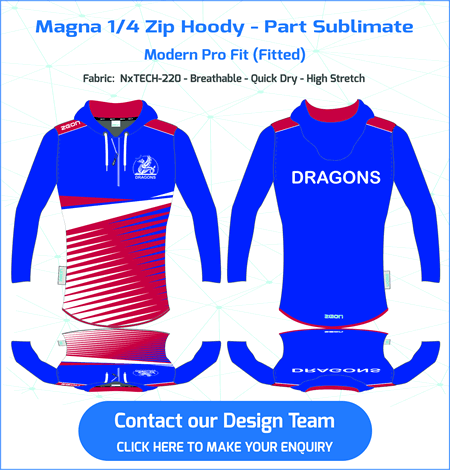 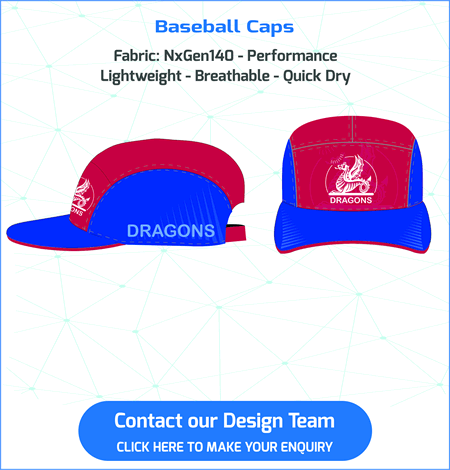 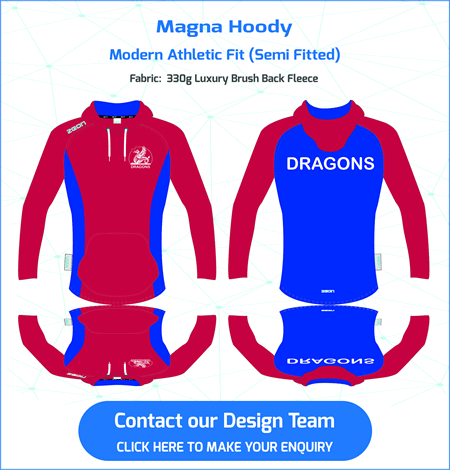 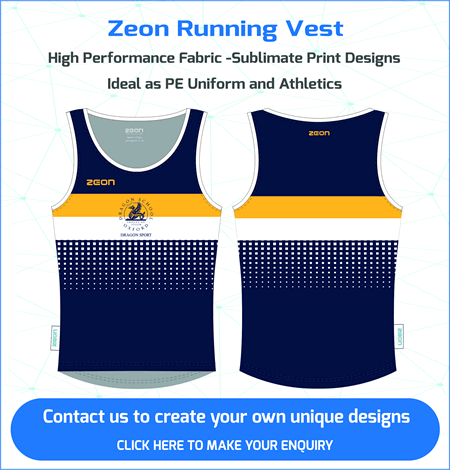 Suppliers of Custom Made Volleyball Kits. 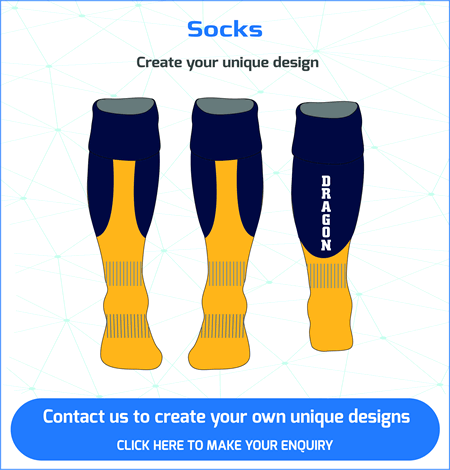 Scroll through the slides below to see the full Volleyball range. 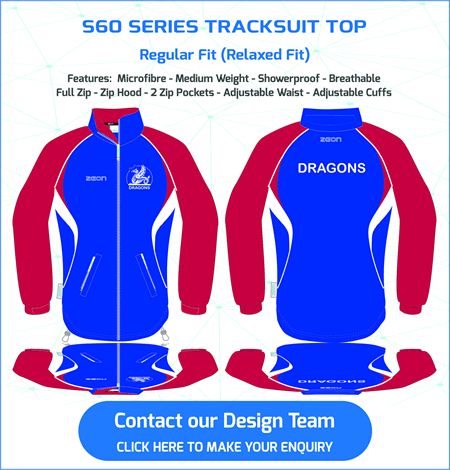 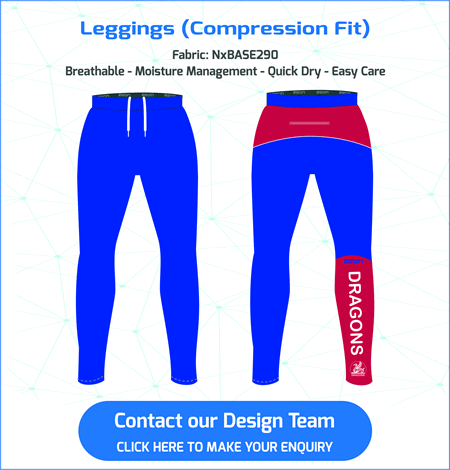 Volleyball Kit are Custom Made at our Sedex Accredited* factory in China – Delivery 6-8 weeks. 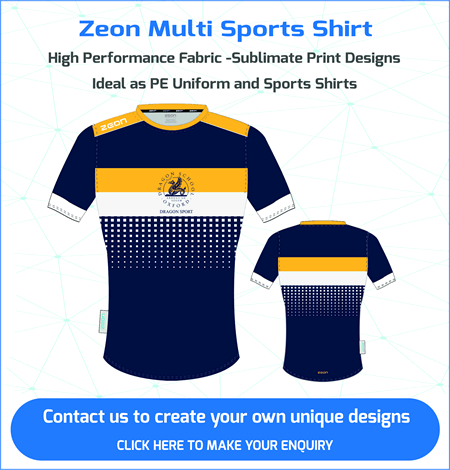 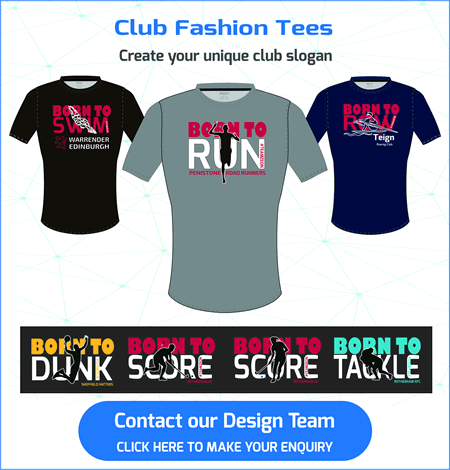 High Performance Volleyball Shirts – Amazing Designs. 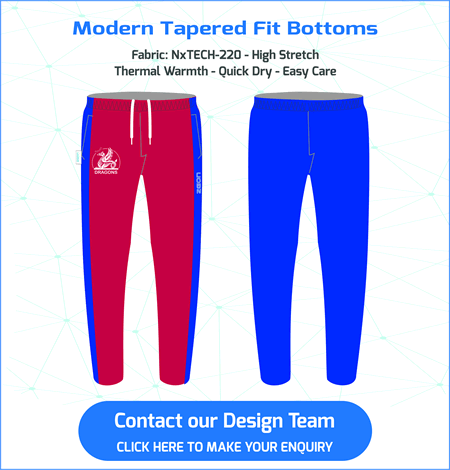 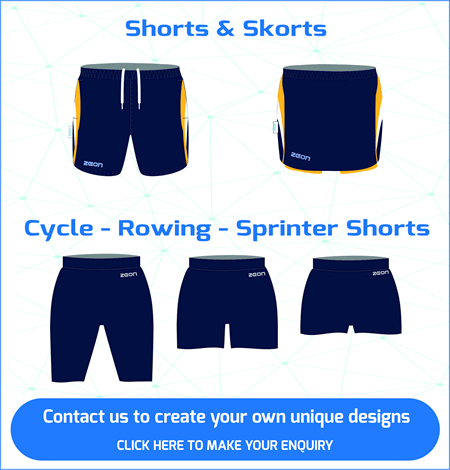 High Performance Sprinter Shorts custom made in your club colours.